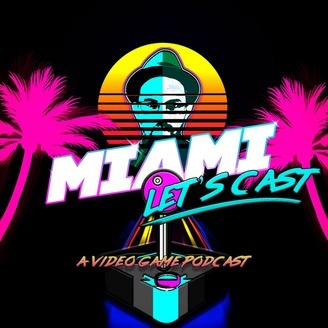 Miami Let's Cast is a Podcast with me James from @miamiletsplay. 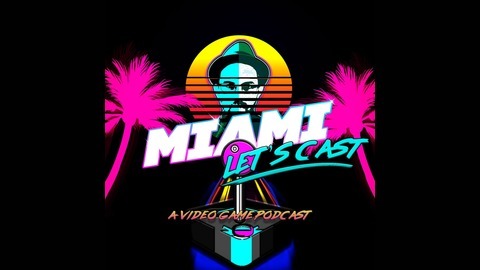 I have created a video games podcast to share my point of view of the video game industry here in Miami, Florida. I hope that you will grow with us as we continue improve. Catch you on the podcast and Game On! Make sure you check us out @ miamiletsplay.com.